Any action or event of present that is started and finished is regarded as Present Perfect Tense. In a word, it indicates a completed action or event of present. Present perfect tense is one of the most used tenses in English language. We use this tense to express the completed actions of our daily life. 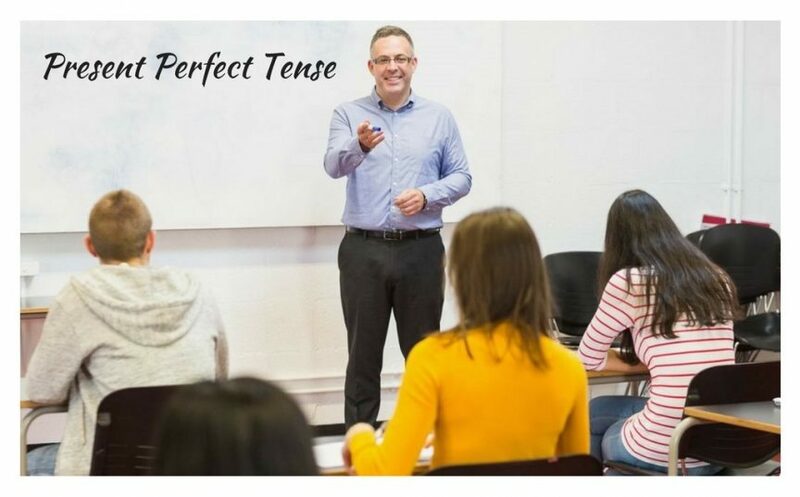 However, now, I am going to discuss over the characteristics and usages of Present Perfect Tense in this lesson along with its structural patterns both in negative and interrogative sentences and the various usages of it. This lesson is the 4th part of Tense and its classifications in English. I have joined in this party for your invitation. He has completed his homework of last class. So, what have you got from the examples given above. In 1st sentence, the subject ‘I’ has joined in this party. It means that the party has already been completed and the task of ‘joining’ is finished successfully. In 2nd sentence, you see the action ‘completing homework’ is finished. So, you should now have the clear idea on present perfect tense that this tense always indicates an action or event which has already been finished. The action or event can be considered as past but it is present because the result or effect of that action exists till now. The boy has played cricket today afternoon. Your little brother has become first in annual exam this year. Now, you may have a question that where you will use ‘has’ and where the verb ‘have’ in sentences. I have discussed on this term on Present Indefinite Tense also. Well, if the subject is (3rd person + singular number) such as ‘he, she, it , John, Max, Japan’, you will use the auxiliary verb ‘has’ before the principal verb. But in all other cases such as (3rd person+ plural number)/ 2nd person or 1st person-‘I, we, you, they, all’, you must use the verb ‘have’. I have invited my all friends today. He has shown the copy signed yesterday. Now, what’s about the negative and interrogative structures of present perfect tense? we have not joined in the game because of him. He has not come on class timely. So, you just have to add ‘not’ after the auxiliary verbs-‘have/has’ and it will be transformed into negative sentence. Have we joined in the game because of him? Has he has come on class timely? I hope you have now no problem in understanding present perfect tense and its negative and interrogative structure. Now, I would like to tell you some important facts of this tense in which you will get the right and authentic direction of the usages of present perfect tense. In English language, there are some certain words or phrases which are the markers of present perfect tense. Yes, by memorizing these words, you can easily identify present perfect tense. I have just left the place. Have you ever seen a tiger directly? Note: Here, you should remember that these words should be placed between the auxiliary verb and the main verb in a sentence. They have not taken the schedule yet. You have yet to finish the job. In present continues tense, you have got some ‘Stative verbs’, in which you are not allowed to add (verb+ ing). So, when you will make sentences in present perfect continues tense, the law is same. In such cases, you have to make those sentences into present perfect tense instead of present perfect continues tense. Because, you are not allowed to add (verb+ ing) after a ‘Stative verb’. If you have not memorized the list of the ‘Stative verbs’, you can get the chart in the lesson on Present Continues Tense. I have known him for 10 years. He has been in Rajshahi since 2005. Note: Here, the verb ‘know’ or ‘be’ is listed under stative verb. So, you will follow the structure of present perfect tense though the other elements in sentence are in present perfect continues tense. Now, you must notice some practical usages of Present perfect tense in our daily life. If any person, organization, company, government, or authority takes any decision or step, this action must be considered as present perfect tense. Our government has taken some steps to stop environment pollution . He has stopped attending classes. 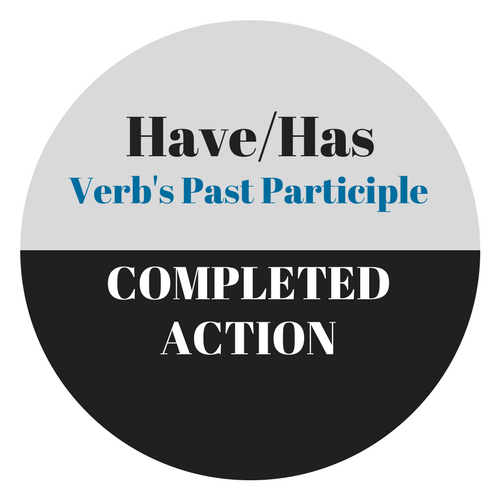 Normally, if any one completes any action, it is regarded as present perfect tense. He has become first in exam this year. These are all about structure and usages of present perfect tense in English language. So, now study this lesson and I hope you will easily learn the ins and outs of present perfect tense.